Over the last decade we have had a ton of clients who we helped to lose weight and get in better shape. And one of the things we teach them from DAY ONE is that you can achieve whatever you want to achieve, whenever you want it. You don’t need permission from anyone. And you don’t need to wait for a special occasion either. I’ve designed the program to help you stick to your exercise routine. Our personal training programs are specifically designed to burn fat and tone muscles while you work out. plus our programs will give you that “after burn” effect so you can burn more fat once you leave here. “After burn” is the state of heightened metabolism that takes place after a really good workout when certain variables take place during the workout session. In fact it’s scientifically proven that you can go into after burn and torch more calories for as much as 18 hours after a workout. Each workout is designed to put your body into “after burn” to help get the most fat loss during each and every minute you are with us. For the best results possible you need to come a minimum of 3 times per week. I do understand if that is not always possible but 3 has really proven to be the “magic number” for maximum fat loss and metabolic elevation. The times vary and we pride ourselves on being able to adjust to even the busiest schedule – even yours! Is nutrition part of the program? I won’t lie – they are tough. But we also cater to almost EVERY fitness level. To goal for each workout is to help you get more out of your body by increasing the density of your workout. Let me make it clear. we don’t just increase the weights leaving you with bulky muscles and the movement of a brick. We will train you to be an athlete, a health soldier if you like. It’s hard to describe, but the results we get speak louder than words. 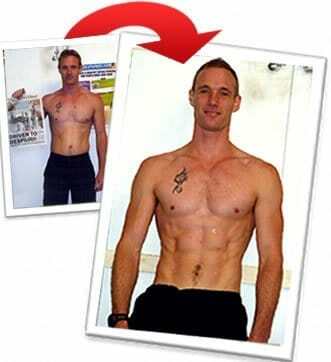 So if you are short on time but high on desire than this is the program FOR YOU. Now I know that you might be thinking that this is just all too good to be true. But remember when I mentioned I would take the entire risk on my shoulders by giving you my “Not happy, money back guarantee”. 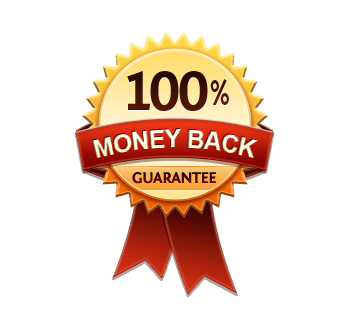 It’s true – I am the only trainer around who guarantees your results(in writing) with a 100% money back guarantee. Want to see how well it works first hand (and for free)?